Analog print media are finding it harder than ever to survive in the fast-changing digital world, which means their relationship to digital media tends to be quite strained. So it is refreshing to report some positive feedback about us from print media for once, as they recognize that e-paper magazines verifiably improve print media ad sales! Big publishers have openly admitted that they are able to maintain ad sales in print media by combining their paper magazine with an e-paper version, thus vastly increasing audience reach – the all important metric in ad sales! Yumpu is ranked 5800th worldwide! 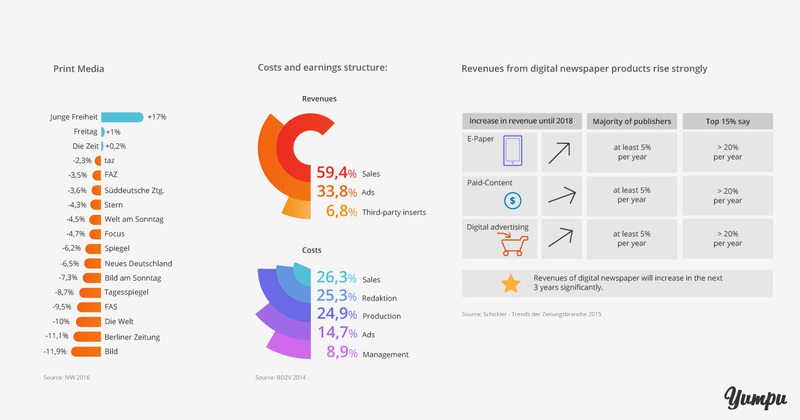 At Yumpu, we are happy to provide such an invaluable service to publishers and media companies, to help them reduce printing and distribution costs, increase their reach and improve ad sales! This shows once again that more and more customers can be convinced that the digital world is scalable and that cooperation – rather than competition – can benefit both sides at the end of the day. The benefits Yumpu can offer you at a glance! We recognize that it is no longer sufficient to “only” be a successful provider of e-paper magazine solutions. Repeated questions from our customers about proper online marketing, strategy and connected applications have led to us expand our services and thus our job. Digital publishing and e-marketing for the online publishing sector have become our core areas and competencies, which we constantly develop and improve through an ongoing dialog with our customers. to digital publishing e-marketing provider! Working in the e-paper sector, we are used to employing many available media formats: text, images, audio and even video. The ever rising popularity of video platforms such as YouTube or the recently launched Facebook live video stream means that video content will only be getting more significant going forward. The main drivers of this development are of course the millions of smartphone users (Germany, Austria, Switzerland: 98%), with video and photo functionality at their fingertips, who produce and share video content directly from their phones, further increasing the impact of the format. From an e-paper magazine into a promo video! New video marketing tool for further increasing the reach! As we are fully aware of this development, we are providing our customers with a new marketing tool allowing them easy access to video advertising from today. 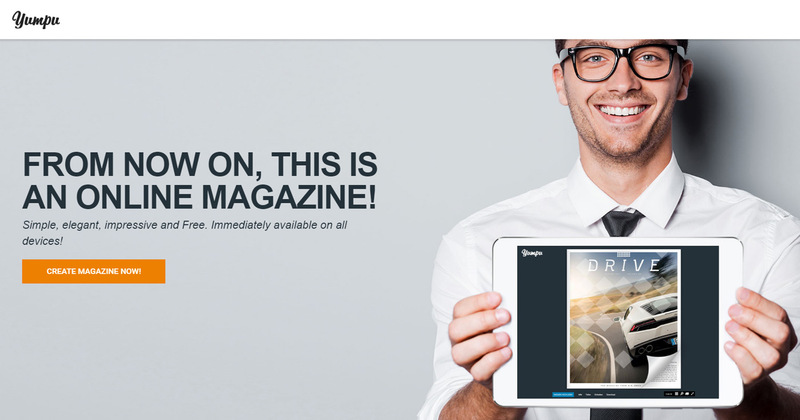 We are proud to offer our customers this world exclusive: not only can you now turn your analog magazine into an e-paper magazine using Yumpu, but you can then create an exciting promo video from the e-paper magazine! Of course this can then easily be shared on all social media channels such as Facebook or YouTube. This new opportunity further increases the digital reach our customers can obtain with their products, taking the total distribution of their content to a whole new level! 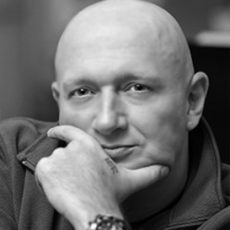 In short, it seems clear that the digitalisation and the immediate availability of content – any time, any place, on any device – has irrevocably overtaken the analog world. We must face the fact that this is not a fad, but basic reality. Our main task at Yumpu is offering great service and innovative products to make this transition easy and successful for all our customers. 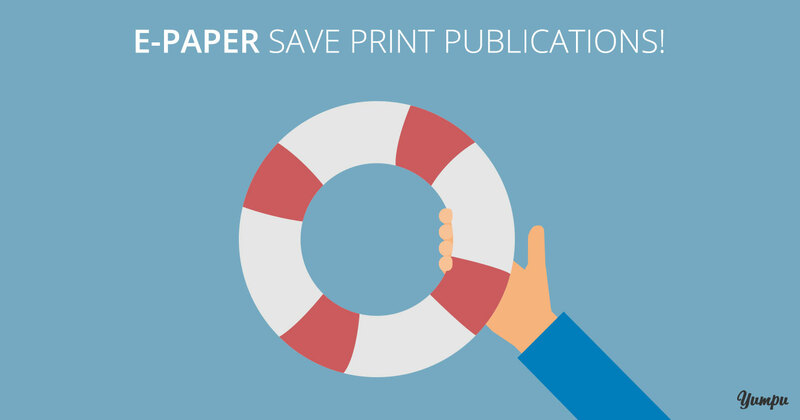 I've found the article "E-paper magazines boost ad sales for print media" which can be read here: https://en.blog.yumpu.com/generally/e-paper-magazines-boost-ad-sales-for-print-media/.